Great version of American Land played in Perth on February 8th during the Australian leg of High Hopes Tour. Bruce Springsteen and the E-Street Band played Murder Inc during the Australian leg of the High Hopes Tour. Bruce Springsteen and the E-Street Band played Hearts Of Stones in Uncasville on May 17th 2014. 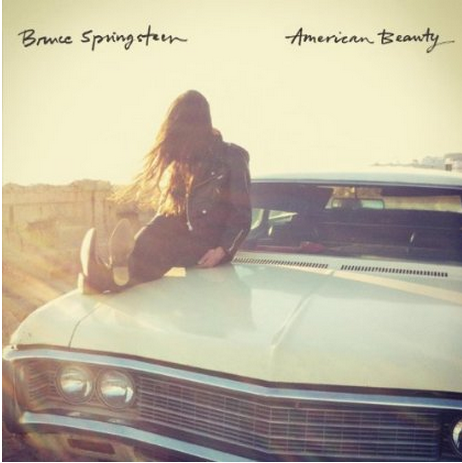 Hey Blue Eyes is a new Springsteen’s song included in American Beauty published on April 2014. Bruce Springsteen joined Rolling Stones on stage during the Rock in Rio Festival in Lisbona.